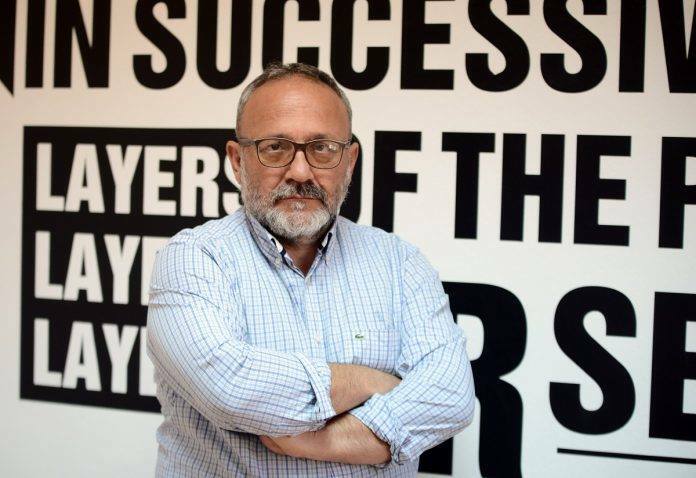 Branko Geroski – journalist, chief editor of the daily newspaper “Sloboden Pechat” and head of the online news web site “PlusInfo”. Born in 1962. Graduated on Interdisciplinary studies of journalism at the University “St. Cyril and Methodius” in Skopje. More than three decades he is a professional journalist, editor and founder of independent media. He is one of the main founders of the first independent daily newspaper “Dnevnik” (1996) and its first Chief Editor. Also initiator of the daily newspapers “Shpic” (2006) and “Sloboden pechat”, as well as the web portal “Plusinfo” (2012). Professional Educator at the one year school for journalism organized by Macedonian Institute for Media (2004), School of Journalism and Public Relation today. Professional trainer for young journalists. Author of many published books such as “Be a journalist” (2005), “Learn how to write” (2010). Civil society activist.